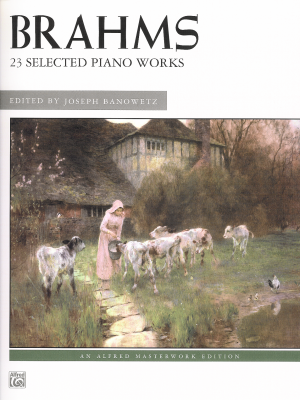 Brahms, 23 Selected Piano Works, Alfred ed. 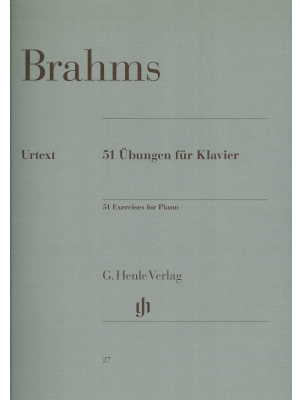 Brahms, 51 Exercises for Piano, Henle ed. 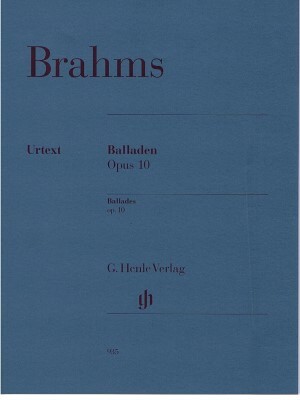 Brahms, Ballades Op. 10, Alfred ed. 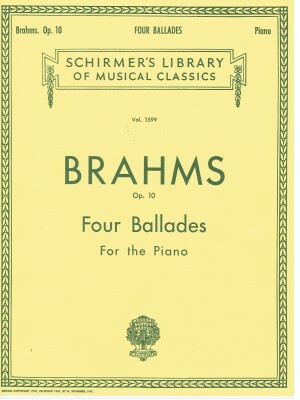 Brahms, Ballades Op. 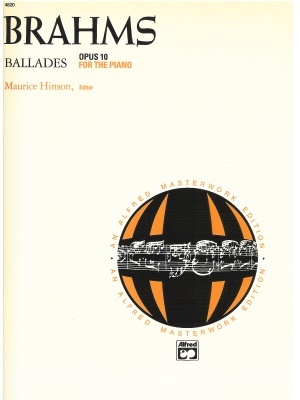 10, Henle ed. 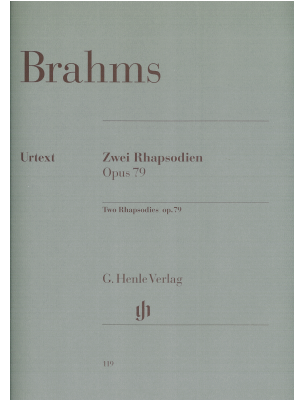 Brahms, Ballades Op. 10, Schirmer ed. 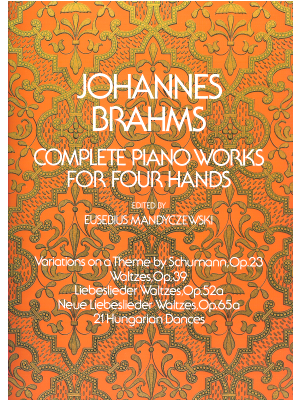 Brahms, Complete Piano Works for Four Hands, Dover Ed. 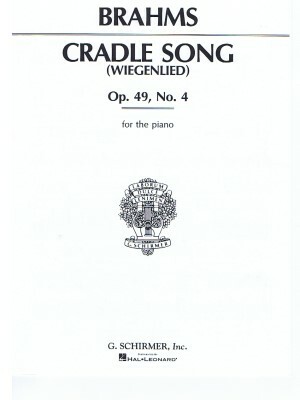 Brahms, Cradle Song Op. 49 No. 4 (Wiegenlied), Schirmer ed. 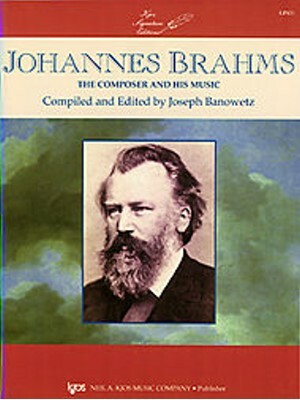 Brahms, Dances of Brahms, Alfred ed. Brahms, Fantasies Op. 116, Durand ed. 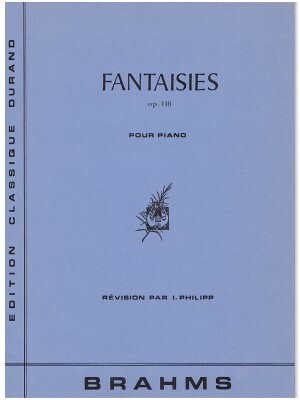 Brahms, Fantasies Op. 116, Henle ed. 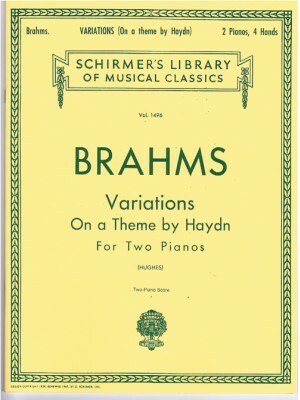 Brahms, Hungarian Dances 1-10, Henle ed. 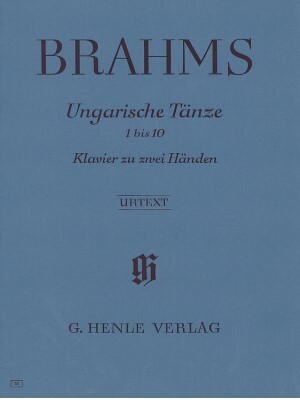 Brahms, Hungarian Dances Complete, Schirmer ed. 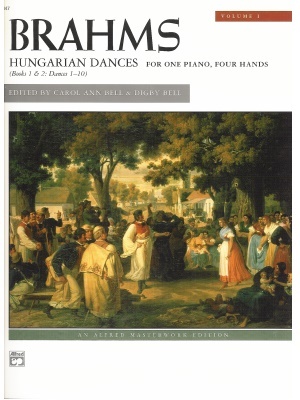 Brahms, Hungarian Dances v. 1, Alfred ed. 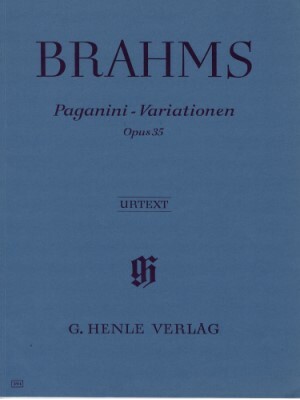 Brahms, Paganini-Variations Op. 35, Henle ed. 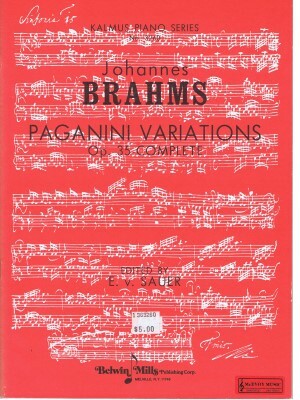 Brahms, Paganini-Variations Op. 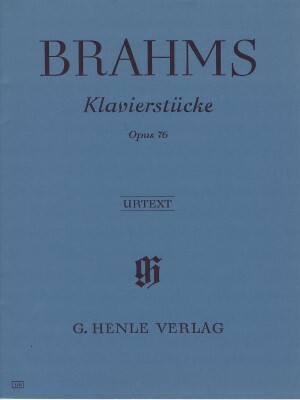 35, Kalmus ed. 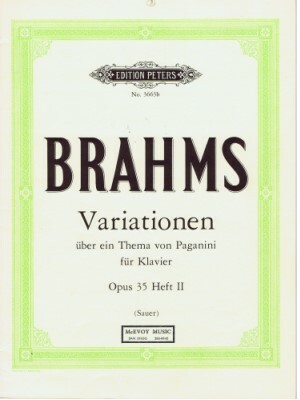 Brahms, Paganini-Variations Op. 35, Peters ed. 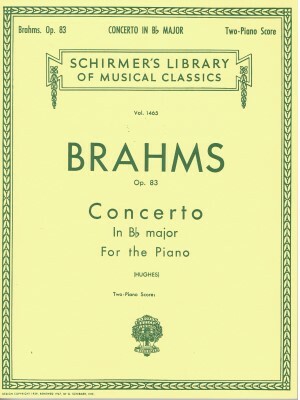 Brahms, Piano Concerto in Bb Major Op. 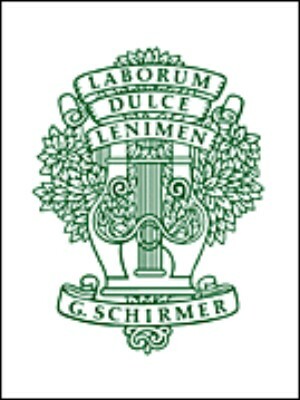 83, Schirmer ed. 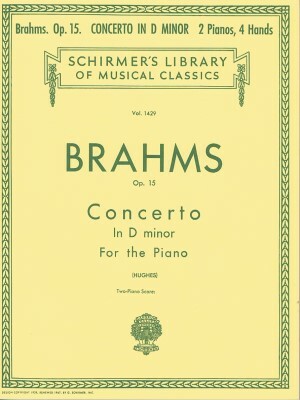 Brahms, Piano Concerto in D minor Op. 15, Schirmer ed. 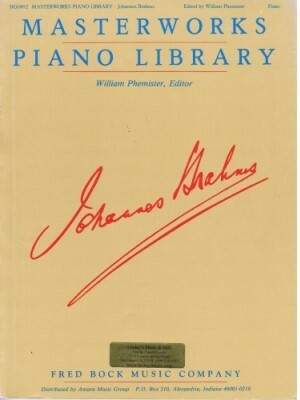 Brahms, Piano Pieces (Klavierstücke) Op.119, Henle ed. 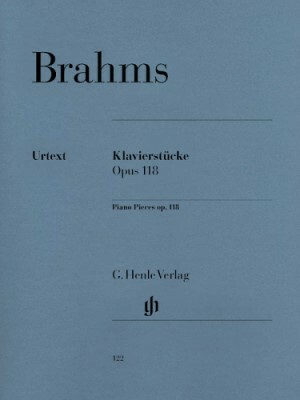 Brahms, Piano Pieces Op. 118 Nos. 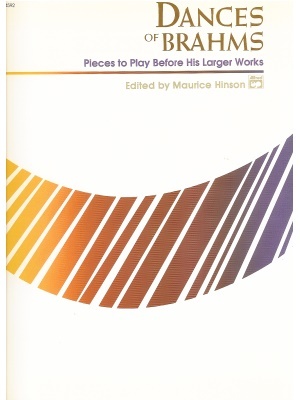 1-6, Henle ed. 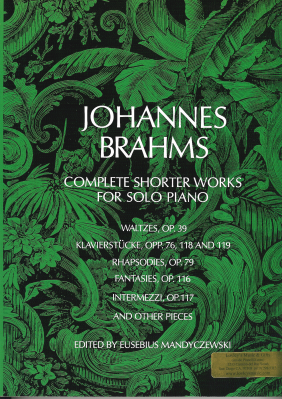 Brahms, Piano Pieces Op. 76, Henle ed. 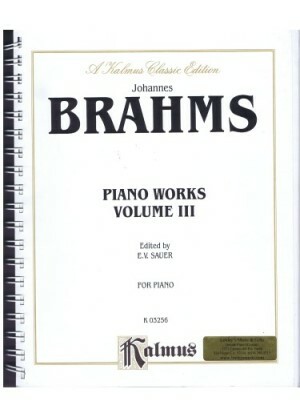 Brahms, Piano Works Volume III, Kalmus ed. 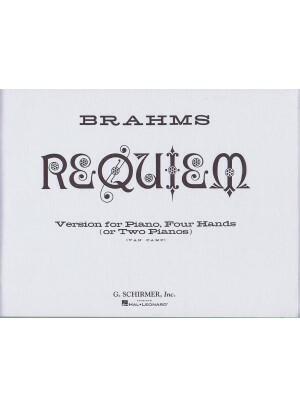 Brahms, Requiem - Version for Piano, Four Hands, Sch. ed. 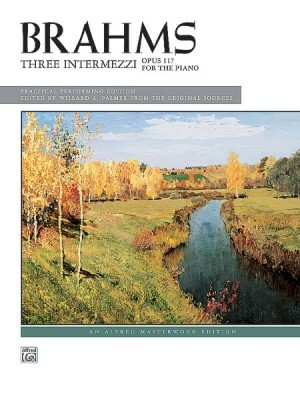 Brahms, Rhapsody in B Minor Op. 79 No. 1, Schirmer ed. 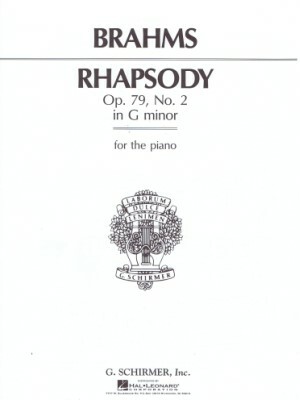 Brahms, Rhapsody in G Minor Op. 79 No. 2, Schirmer ed. 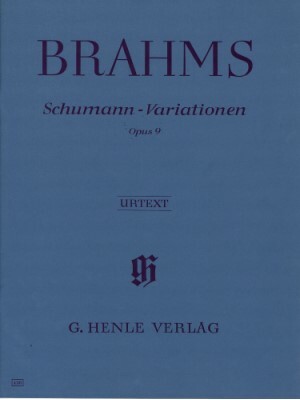 Brahms, Schumann-Variations Op. 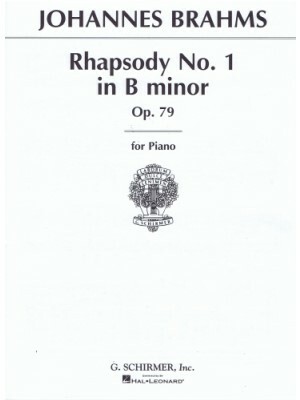 9, Henle ed. 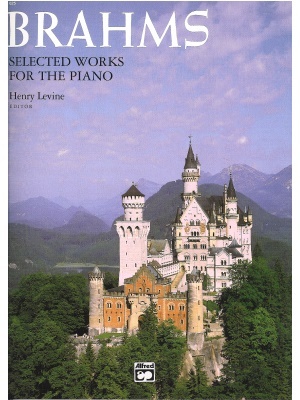 Brahms, Selected Works, Alfred ed. 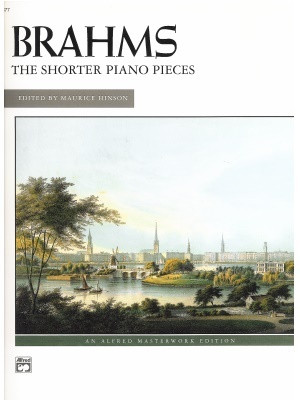 Brahms, The Shorter Piano Pieces, Alfred ed. 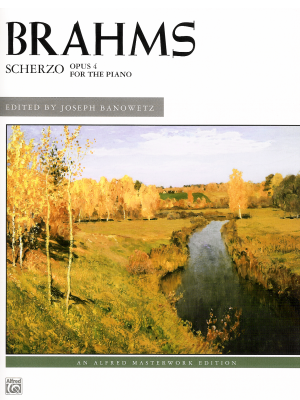 Brahms, Two Rhapsodies Op. 79, Henle ed. 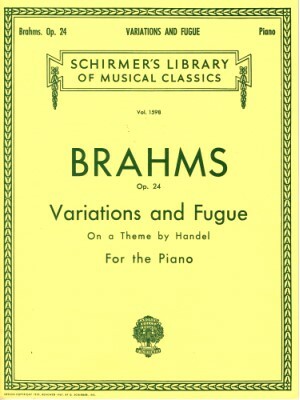 Brahms, Variations and Fugue on a Theme by Händel Op. 24, Henle ed. 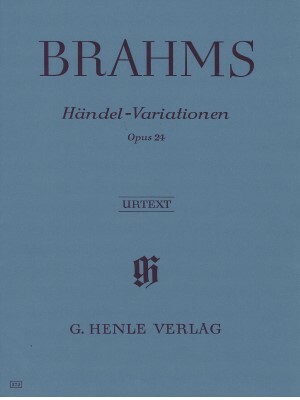 Brahms, Variations and Fugue on a Theme by Händel Op. 24, Schirmer ed. 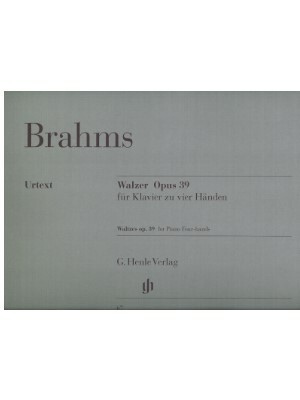 Brahms, Variations on a Theme by Haydn Op. 56b, Sch. 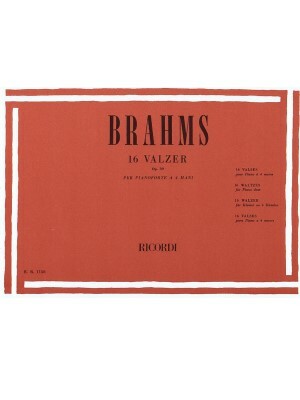 Brahms, Waltzes Op. 39 1P4H, Henle ed. 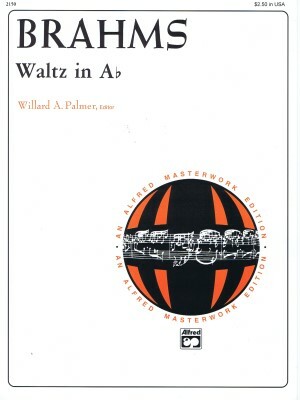 Brahms, Waltzes Op. 39 1P4H, Schott ed. 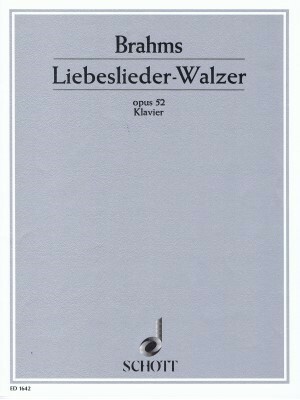 Brahms, Waltzes Op. 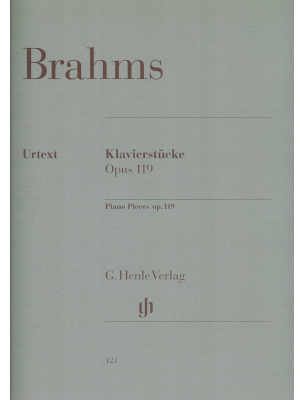 39, Kalmus ed. 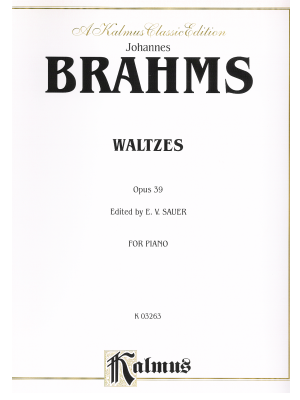 Brahms, Waltzes Op. 52, Schott ed.